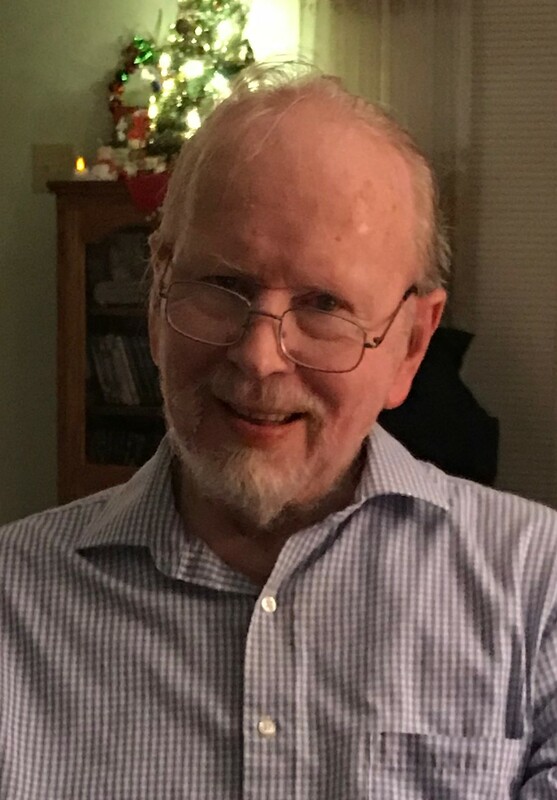 LeRoy M. “Marty” Edwards, age 81, passed away peacefully at Ascension All Saints Hospital on Friday, January 18, 2019. Marty was born on December 7, 1937, the son of Donald and Anne (Malniquist) Edwards. He owned and operated Edwards Drapery Service, installing residential and commercial window treatments. Marty was an avid gardener, enjoying and creating beautiful flower gardens. His passion for railroads developed into a hobby of model railroading. His artistic talent was evident in the scenic backdrops, structures and landscapes that he created for himself and numerous others. On September 5, 1992 he married the love of his life, Shirley. Their honeymoon was a tour of Colorado by rail. He traveled much of the U.S. riding the rails. Marty enjoyed playing badminton and proved to be quite competitive with his wife and friends. He was a member of the First United Methodist Church of Kenosha and a long-time member of the Tri-County Model Railroad Club. Marty will be dearly missed by his loving wife Shirley; he is also survived by his daughter Lory; step-daughter, Stacey and his grandchildren, Nerissa, Aaron, Adam, Kelsey, Lauren, Christian, Gabriel and Cole; his nephew, Mark and grandnephew, Jake; as well as great grandchildren and numerous other family members and friends. He was preceded in death by, his parents; two sons, Donald and Dale and a step-son Roger. A memorial service for Marty will be held at 11:30 A.M. on Saturday, January 26, 2019 at First United Methodist Church (919 – 60th Street). A visitation with the family will be held at the church from 9:30A.M. until the time of service. In lieu of flowers, memorials to First United Methodist Church or the Wisconsin Parkinson Association would be greatly appreciated. I am sorry to hear of Marty passing away. I was a friend of Marty for 40+ years and my wife and I will miss Marty dearly. I will NEVER forget Marty. I did do some train travel and really enjoyed his company!! !